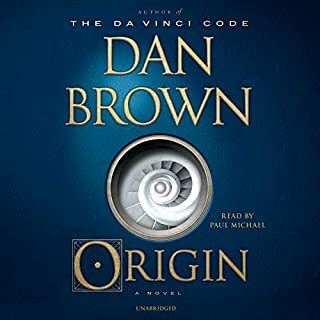 story is excellent but some of his character dialog is wreak or unreal. the er doc is almost a juvenile character. 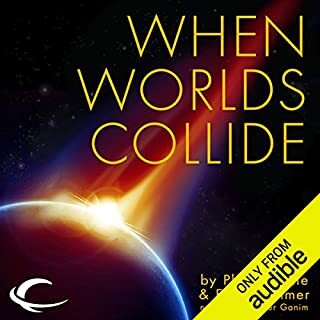 Where does When Worlds Collide rank among all the audiobooks you?? ?ve listened to so far? 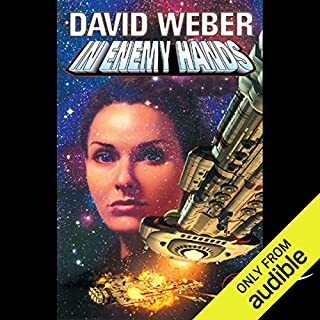 this book was written in the hey-day of sci-fi pulp with authors like ee doc smith. 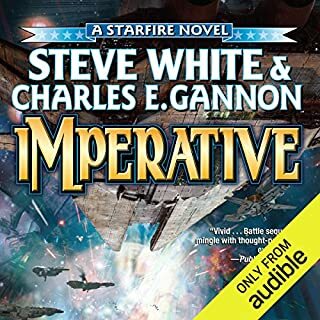 so considering it age the science is dated, the dialog is dated but it was one of the first sci-fi books i read. so from that stand point this book is 10 stars. i wonder in the new Honor releases if Allyson Johnson learns how to pronounce Manticore and a few other words correctly! her reading other than these is great. seems to go slowly thru the material. 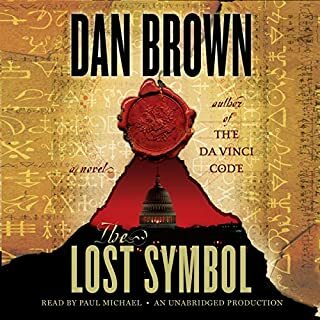 i think, i have bought my last dan brown book! how a write about the Re-Appearing of christ? the aurthors took sn almost impossible concept and turned it into one of their BEST books. the story moves almost too fast. i couldn't but it down. the biblical prophecy flows as part of the story. i would give it a 10 but the system only allows 5. this is the pinnicle of the series and a must read!!!!!!!! !